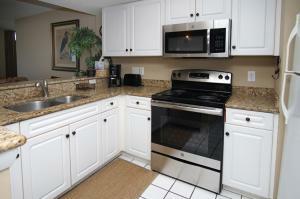 A decadent Myrtle Beach vacation awaits your family at Grande Shores 1134, an appealing condominium. Nestled around 77th Avenue North in Myrtle Beach, SC this vacation rental guarantees that your family will have an inspiring, memorable vacation at the beach together. 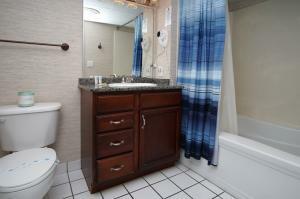 This cool vacation condominium has three bedrooms and two baths. 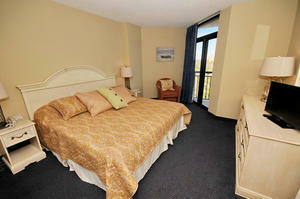 Ten people are invited to enjoy accommodations in this oceanfront rental in Myrtle Beach, South Carolina. Why not bring along your golf foursome or maybe it is a girls only weekend that you want. 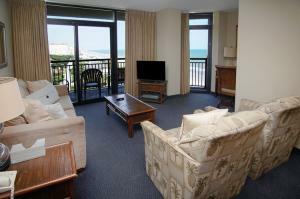 Regardless of who you want to bring along on this fabulous vacation, Grande Shores 1134 is the place to stay. Featuring a nicely furnished kitchen, a tastefully decorated living room and comfortably appointed bedrooms, this vacation rental is so much more than a traditional hotel room. 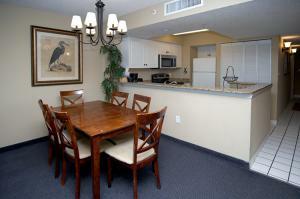 This spacious condominium is suited for year round living and will just make your Myrtle Beach vacation that much better. Everything from wireless Internet access to a washing machine and clothes dryer is provided for you in Grande Shores 1134. 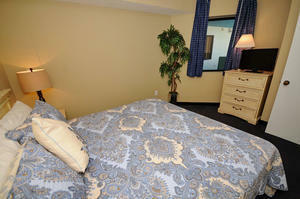 Relax in many places throughout this oceanfront resort. The pool deck features a number of ways that you can wind down. Take a leisurely dip into the refreshing swimming pool and enjoy the ambiance of the palm trees and blue skies. Take the little kids in your family to the kiddie pool where the shallow water is a haven for them to splash and play safely. The hot tubs are magnificent if you have spent all morning walking around the outlet malls. 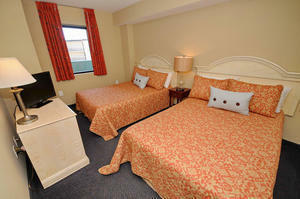 What a way to soothe sore, tired feet during your Myrtle Beach vacation. And the lazy river is just plain old fashioned fun any time of day and for any age. Additionally, there is a restaurant on site at Grande Shores and getting to the beach is as easy as crossing the wooden boardwalk. Championship golf courses, live entertainment theatres, water sports, shopping and your favorite amusements and attractions are right around the corner from Grande Shores 1134.